Description: "St. Louis" appears east of the Mississippi River. Hand colored. Includes topographic features. Indicates Native American inhabitation. Prepared for Carey's General Atlas with manuscript page number 27. Description: "St. Louis" appears on the west side of the Mississippi River. Hand colored. Includes topographic features. Indicates Native American inhabitation. Removed from Carey's General Atlas with page number 27. Description: Hand colored. Includes topographic features. Indicates Native American inhabitation. Removed from unknown source. Description: Includes topographic features. Indicates mines, Presidio and military posts. Indicates Native American inhabitation. At head of title: Geographical, Statistical and Historical Map of Mexico. Includes text on left and right margins describing Mexico. Includes additional text sheet which is a continuation of Mexico description. Removed from Henry Charles Carey's A Complete Historical, Chronological and Geographical American Atlas, Map No. 38. Description: First map to designate the Great American Desert. Includes topographic features. Indicates location of forts. Shows routes for Major Stephen Long, Lt. Andrew Talcott, Exploring Expedition, and Captain Bell. Indicates Native American inhabitation. Includes text on both left and right side margins of map describing the Arkansas Territory. At head of title: Geographical, Statistical and Historical Map of Arkansas Territory Removed from Henry Charles Carey's A Complete Historical, Chronological and Geographical American Atlas, map No. 35. Description: Includes topographic features. Indicates Native American inhabitation. Description: Includes topographic features. Includes routes of various early explorers. Indicates Native American inhabitation. 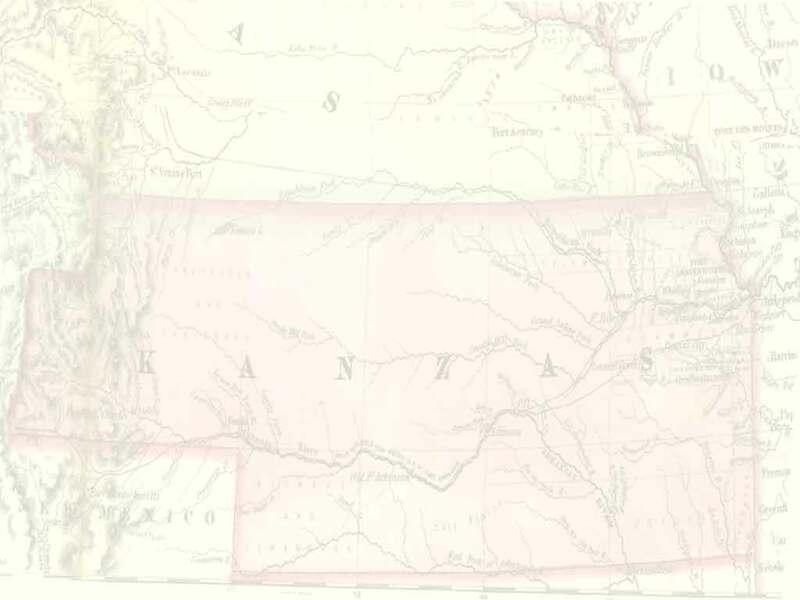 Text appears on the left, right, and lower margins of map describing the Arkansas Territory. Removed from unknown source with map No. XXXIX. Description: Includes topographic features. Indicates Native American inhabitation. Removed from Sidney Morse's A New Universal Atlas of the World, on an Approved Plan, Consisting of Thirty Maps, Carefully Prepared from the Latest Authorities, with Complete Alphabetical Indexes. Publisher: D. F. Robinson and Co. Description: Hand colored. Includes topographic features. Shows populations of selected cities. Removed from Olney's A New and Improved School Atlas.